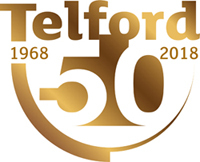 This year brings a double 50th birthday for Telford – both the town and Oakengates Theatre @ The Place celebrate five decades! 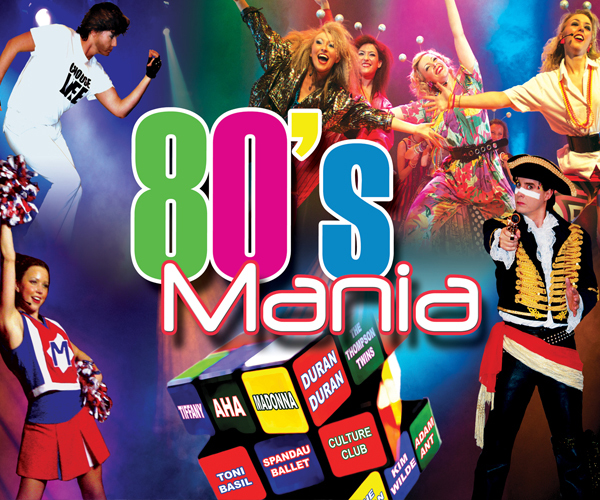 To mark the theatre’s landmark birthday, it is moving to the QEII Fields In Trust Town Park Arena in summer between 4 and 19 August to showcase an extravaganza of entertainment. This unique entertainment experience includes comedy, music, dance and children’s shows. 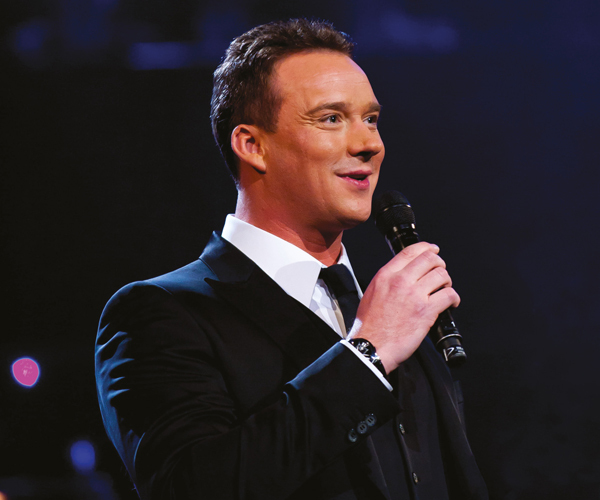 The UK’s best-selling classical artist returns to the stage with a stunning collection of best loved songs and tracks from his new album. 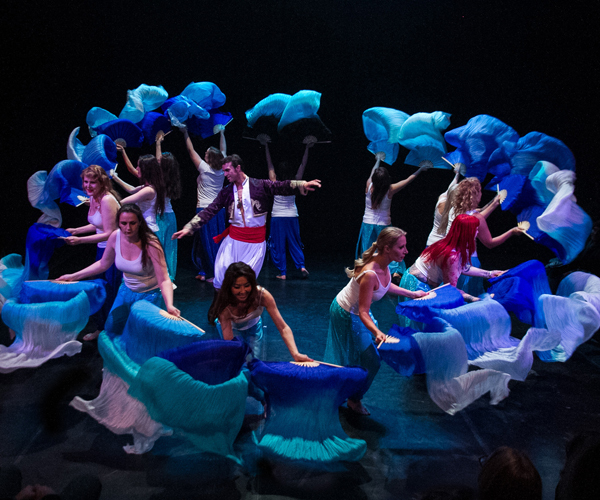 In this new production of a great ancient world story, Scheherazade and her magical tales of genies & ghouls are retold in thrilling dance. 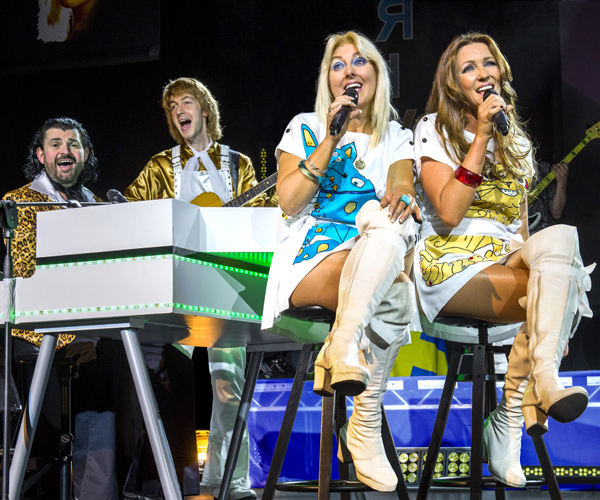 Experience The Sixties show that's wowing audiences around the world! 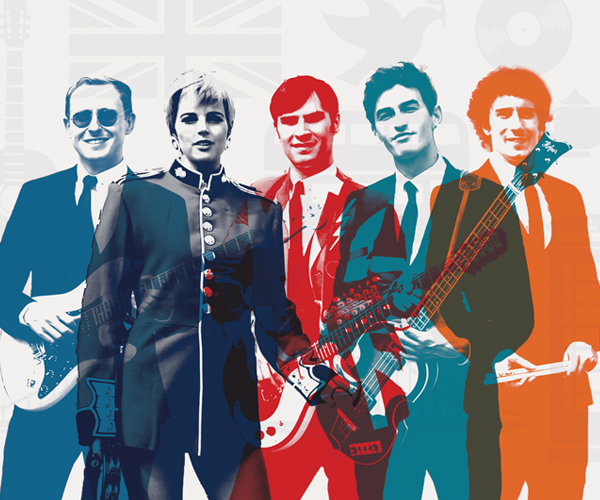 Relive the music with the spectacular sounds of The Zoots! 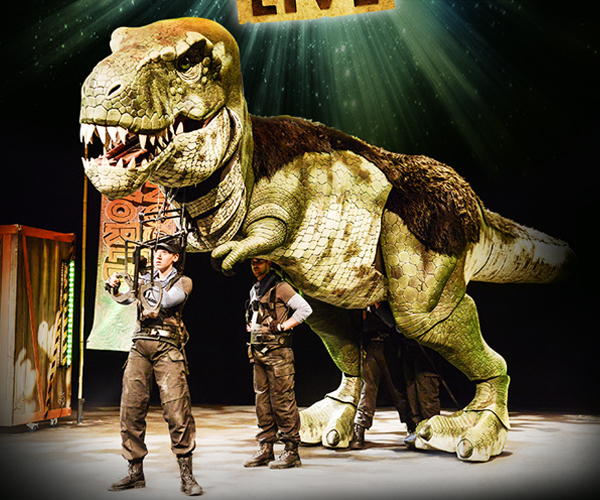 Dare to experience the dangers and delights of Dinosaur World in this interactive new show for all the family! 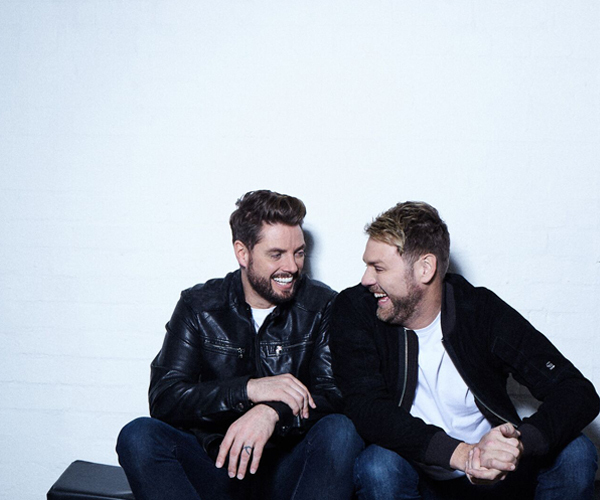 Boyzlife, featuring Boyzone and Westlife band members Keith Duffy and Brian McFadden join forces for a fantastic event. 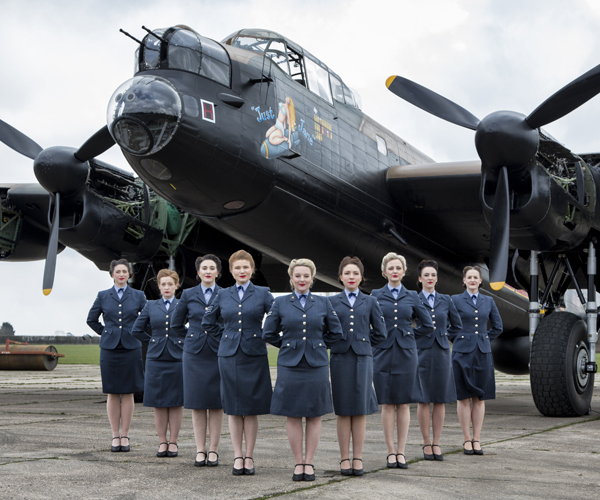 D-Day Darlings sing the heartfelt harmonies that kept Britain smiling through its darkest times with popular WW2 songs. 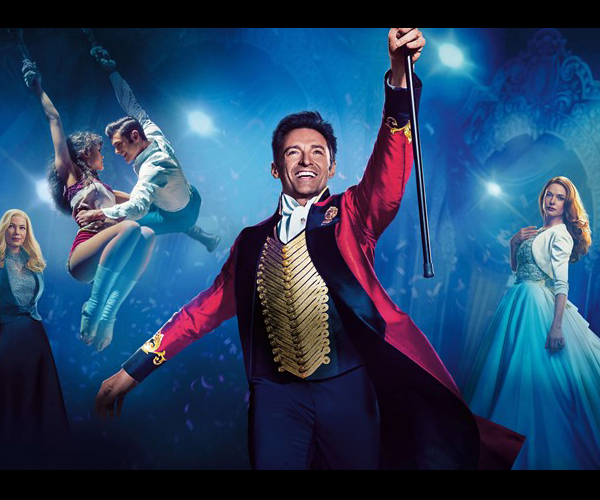 Start practicing your vocal scales, because this summer Telford will be swaying in time to a singalong musical The Greatest Showman. 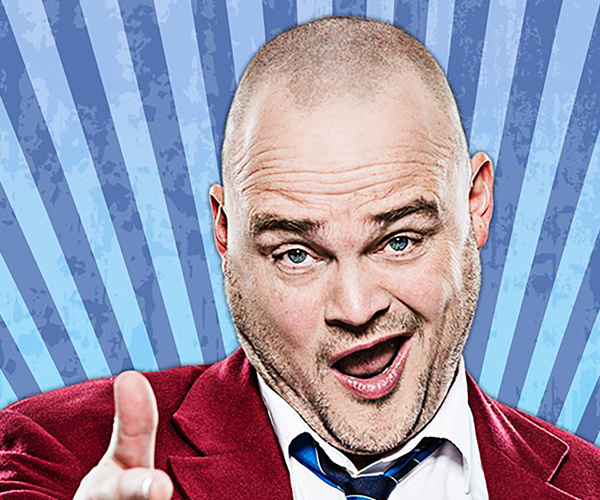 The nation’s favourite pub landlord invites you to his raucous saloon. 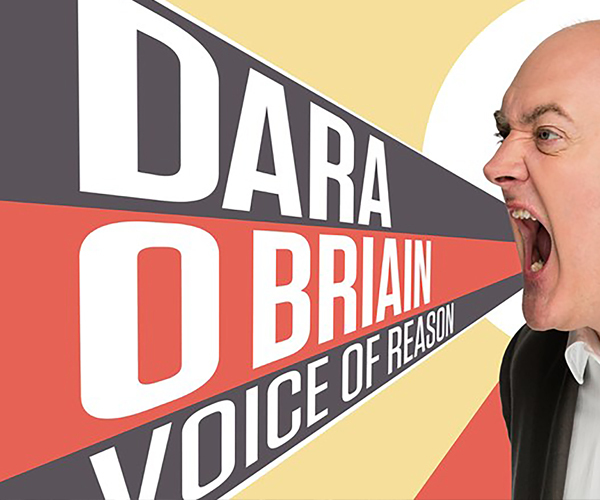 Comedy, music and variety are all on tap in this show! 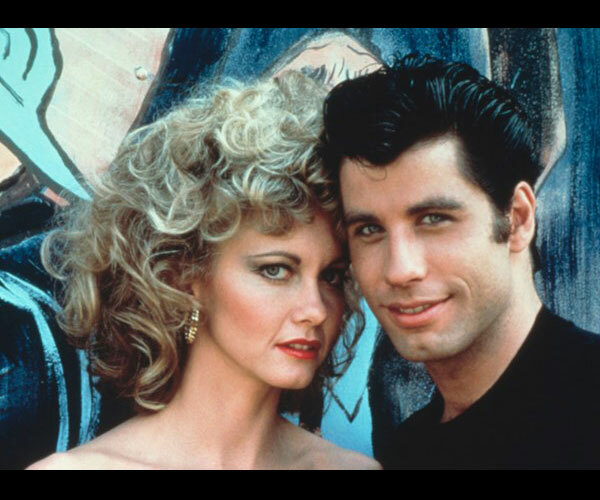 Celebrating 40 years since Sandy met Danny, join us in the big top for a singalong screening of the most successful movie musical of all time! 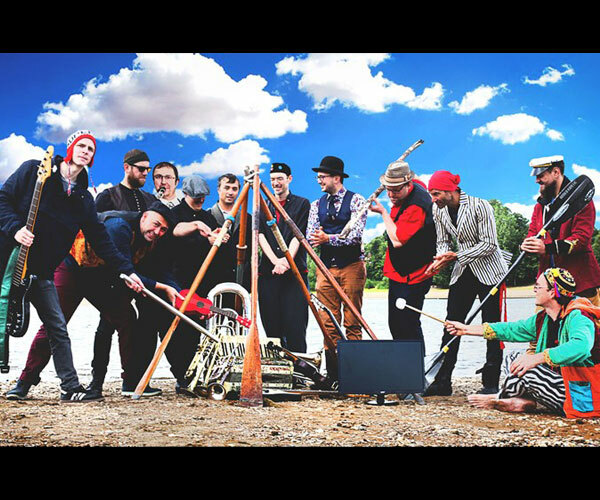 All day festival including family fun music workshop, interactive performance, folk workshop with The Destroyers. 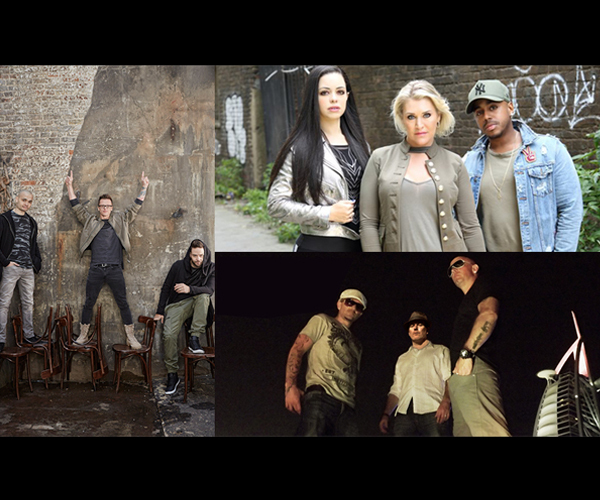 Three of the late 90s and early 00s most popular bands come together for a great evening of musical entertainment. 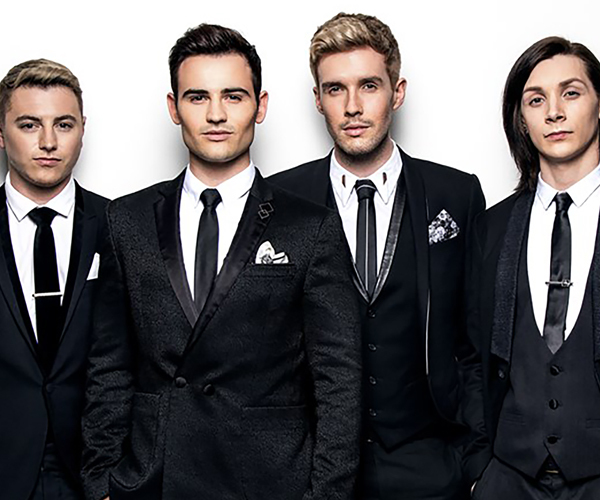 Collabro are the world’s most successful Musical Theatre group. Their third album “Home”, reached Number 7 in the UK album charts. 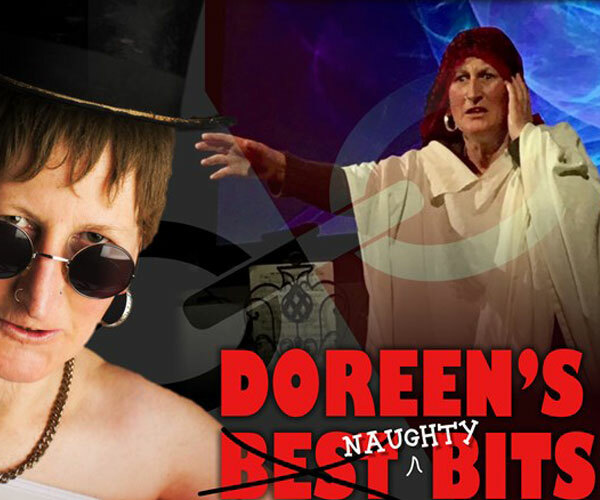 Doreen presents some of her favourite moments, sketches and videos from the past four years of doing her one-woman shows. 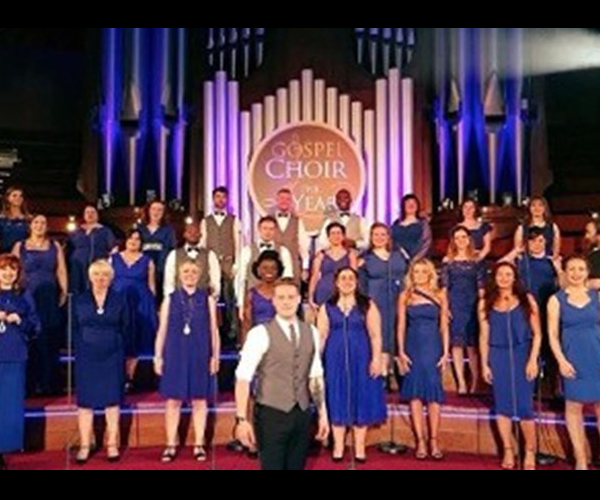 Pop, gospel, soul and inspirational songs that will make you feel happy and uplifted. They are a group of seriously inspirational people.